Kalyan Darshan brings music to her classes with mantra meditations. 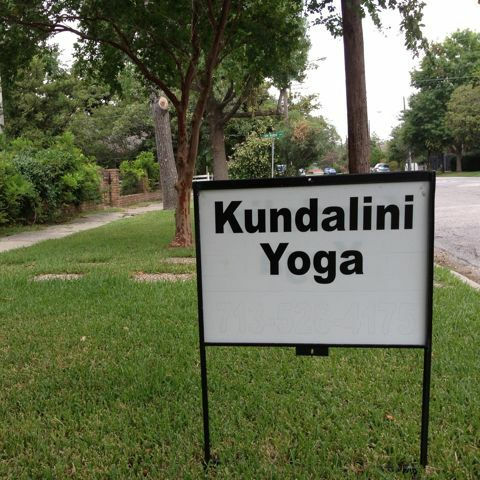 Kundalini yoga mantras are a key ingredient in the practice of Kundalini Yoga. 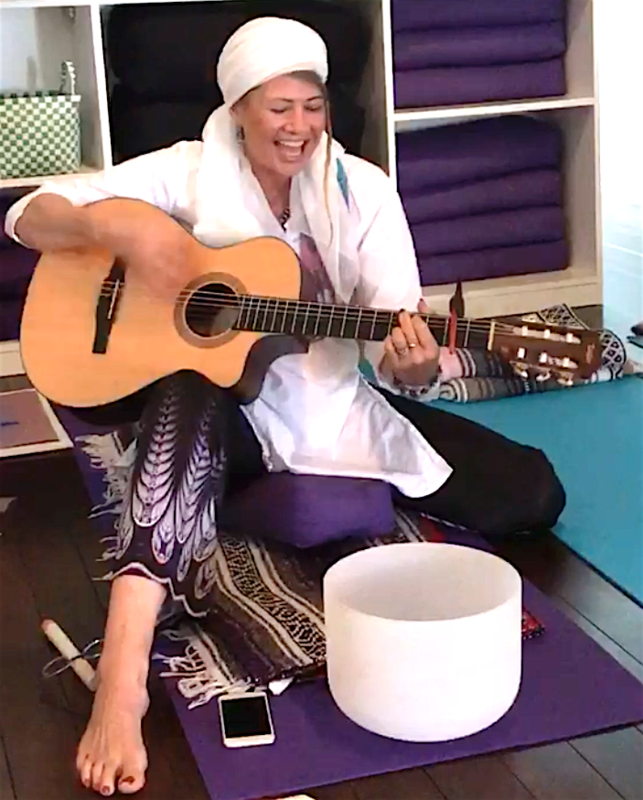 Chanting and singing mantra generates a healing sonic formula that soothes, balances and rejuvenates. Each mantra has a specific purpose and energetic vibration that literally tunes us whilst resonating its benevolence into the fabric of our lives. Mantra meditations take us on an inward journey of self-discovery and they assist us to focus our mind for reaching deeper meditative states. In a class setting, mantra meditations create an uplifting group energy. It’s a powerful way to meditate at the end of a Kundalini Yoga class! Kalyan Darshan brings more than two decades of live music experience as a vocalist, songwriter, musician and DJ. She holds a Bachelor of Science in Anatomy and Physiology, a Bachelor of Metaphysics, and is a Reiki Master, Sound Healer and Meditation Guide. She officiates marriages and performs divine services as an ordained metaphysical minister with the International Ministry of Metaphysics. 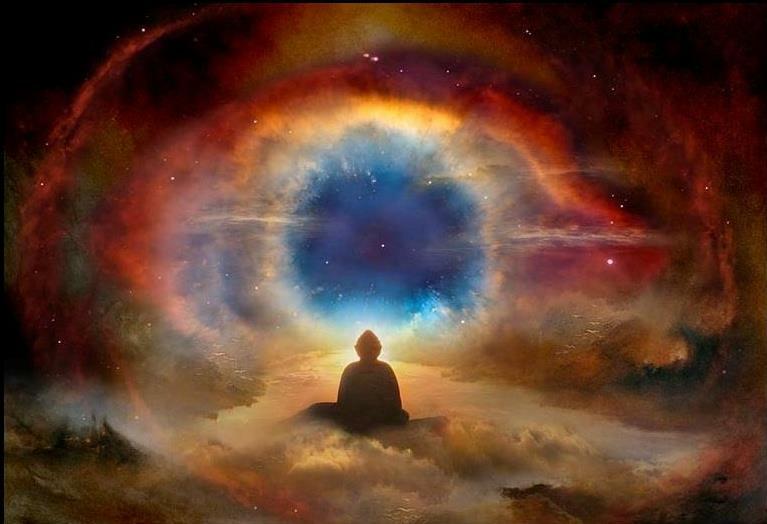 Kalyan Darshan supports the conscious awakening of humanity as we enter the Aquarian Age and very much looks forward to practicing with you soon. You can join Kalyan Darshan’s classes on Thursdays and Fridays at 10am.